This has been an AMAZING year for volunteer participation and hours! As a potential federal grantee we make sure to track volunteer hours to be able to count it towards in-kind match. Below you can see how much our volunteers time was worth for in-kind match. Of course our volunteers are worth waaaay more to us and the community than this monetary value. Our volunteers make SRSLY what it is. All of our success in preventing youth substance use is because of them. 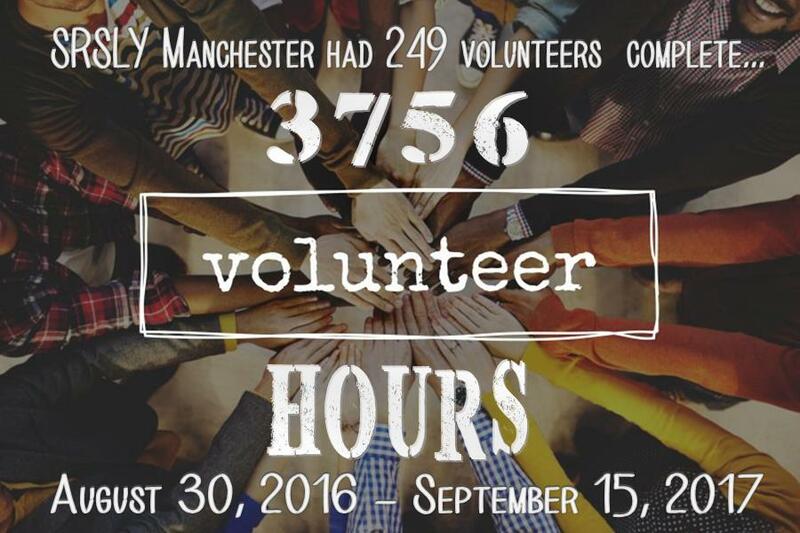 So thank you volunteers we love you… seriously!